Students from several of our area schools took part in this year’s statewide “What’s So Cool About Manufacturing” video contest hosted by the Manufacturers Resource Center. WSCM is a series of 12 annual, regional video contests in which middle-school students across Pennsylvania explore manufacturing careers and produce video profiles of companies. For the first time this year, winners from each region competed against one another for statewide awards. 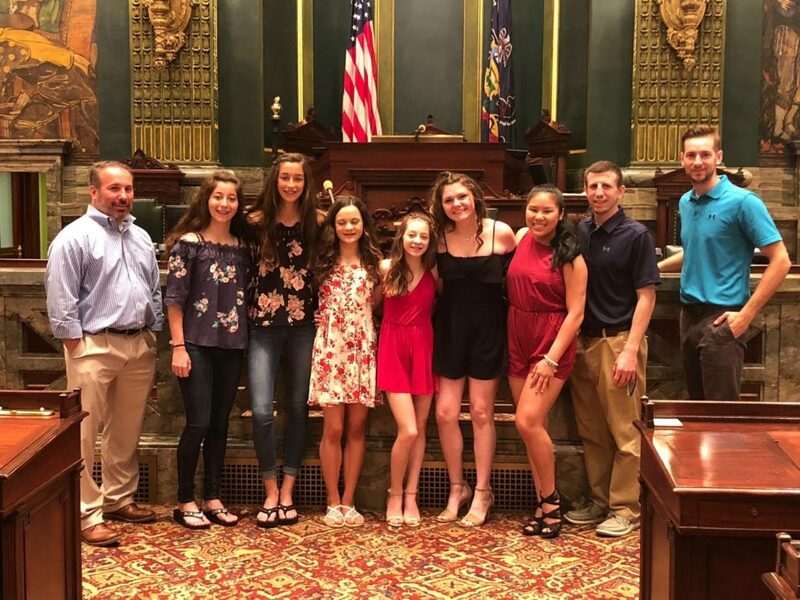 Nazareth Middle School students took part in the contest and visited the Capitol this week, where they were recognized for their outstanding work. Nazareth joined three other school districts from the 40th Senatorial District in the competition – Bethlehem, Northampton and East Stroudsburg South. Bethlehem Northeast took the first place spot state-wide! All of our students did a great job highlighting our region’s manufacturers and helping further student interest in manufacturing as a lifelong career path. You can view all of their video entries here. 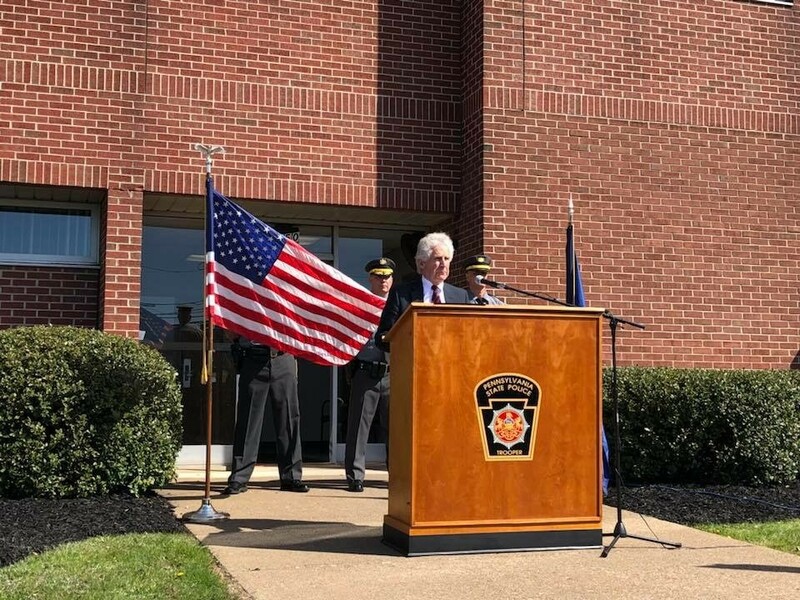 This week we joined current and retired Pennsylvania State Police of Troop N for their annual memorial service to honor those who gave their lives in the line of duty. 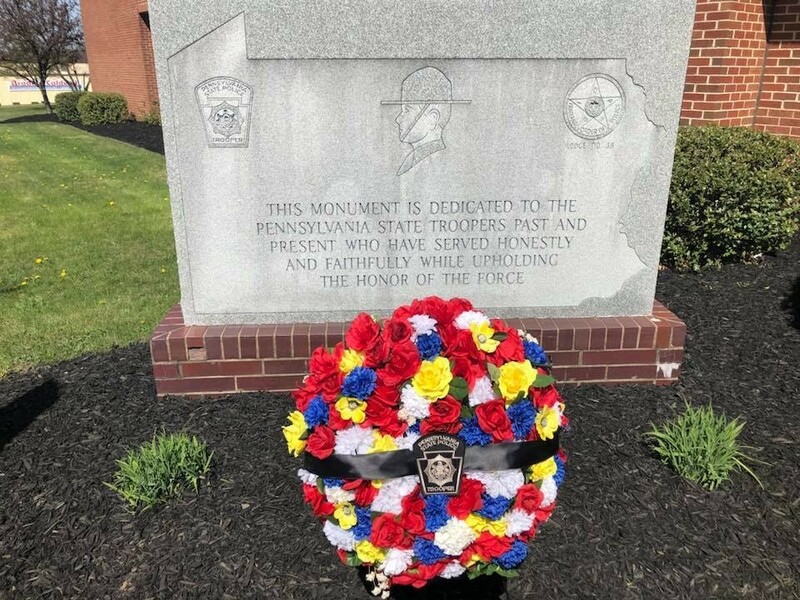 They paid the ultimate price for our safety. Thank you to those who have served and who continue to serve with distinction and courage. We owe you a debt of gratitude. You can join the free AlertPA notification system by CodeRED for emergency and weather related alerts, health notifications, building alerts and other updates from state and federal agencies. A CodeRED Weather Warning will automatically alert you if your address falls in the path of severe weather, as determined by the National Weather Service. Sign up here. 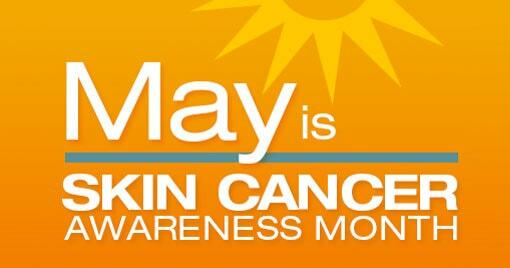 May is National Skin Cancer Awareness Month, targeting the nation’s most common form of cancer. This month is dedicated to increasing public awareness of the importance of skin cancer prevention, early detection, and treatment, including basal cell, squamous cell, and melanoma. Sun exposure and tanning cause most cases of melanoma, the deadliest kind of skin cancer. People with fair skin, freckling or light hair face higher risk. Learn how to lower your risk. The Pennsylvania Board of Game Commissioners recently gave final approval to hunting and trapping seasons and bag limits for the 2018-19 license year. The information includes split firearms deer seasons, 2018 elk hunt, fall turkey season changes and more. You can find a complete list of seasons and bag limits here. 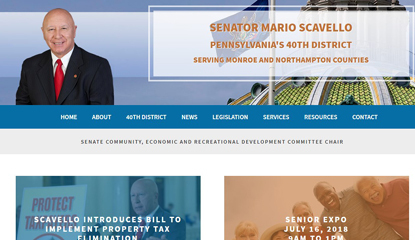 You can find an archive of these e-newsletters, plus other useful information, at my website, SenatorScavello.com. That’s where I post news on legislation, committee action and other developments of note. You can view my Legislative Report, a program highlighting the people who make the 40th Senatorial District such a wonderful place to live. The site also has links to important local, state and federal resources, constituent services, legislative information, and more. I hope you check it out.